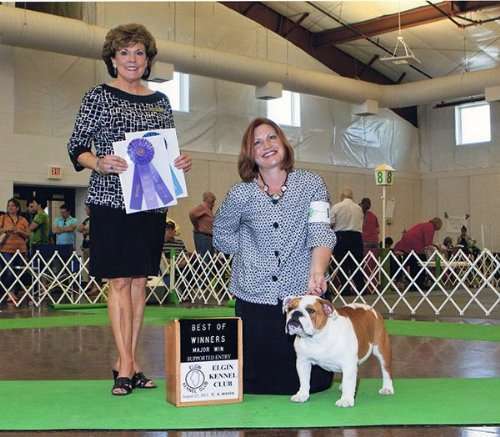 We are Johnny & Bree Babb. 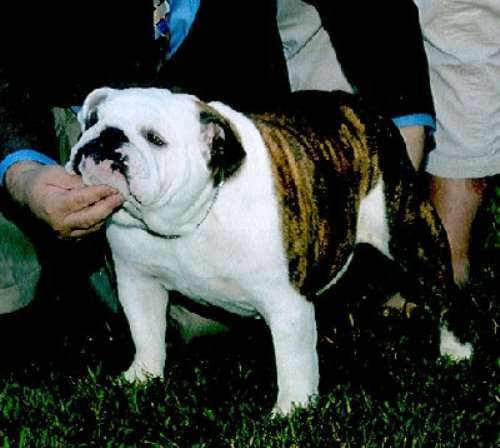 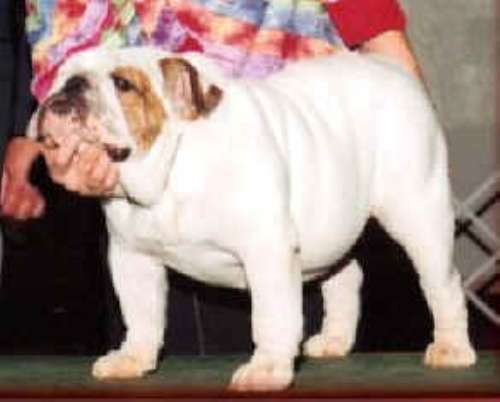 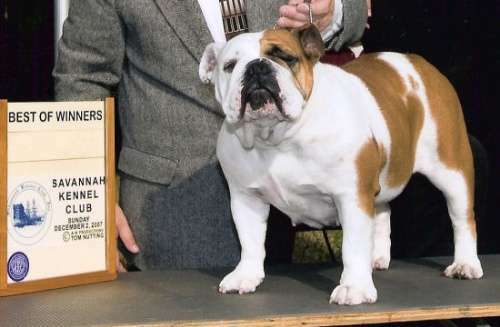 We are BCA Hall of Fame breeders. 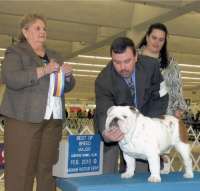 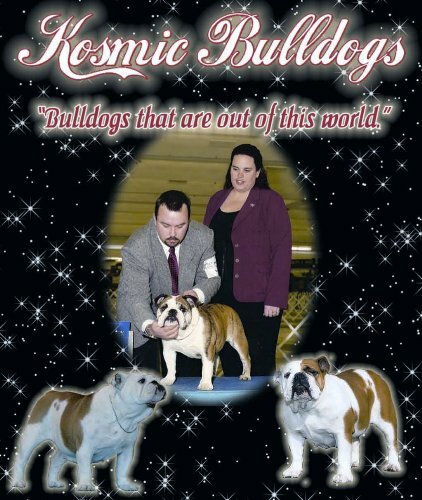 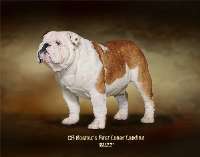 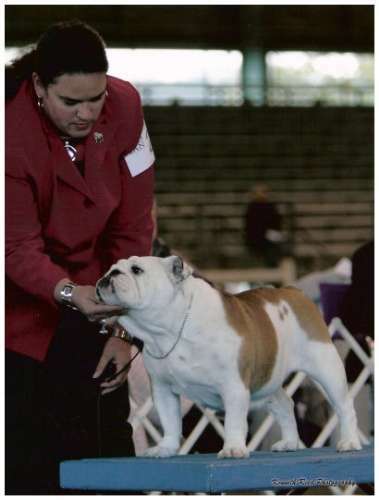 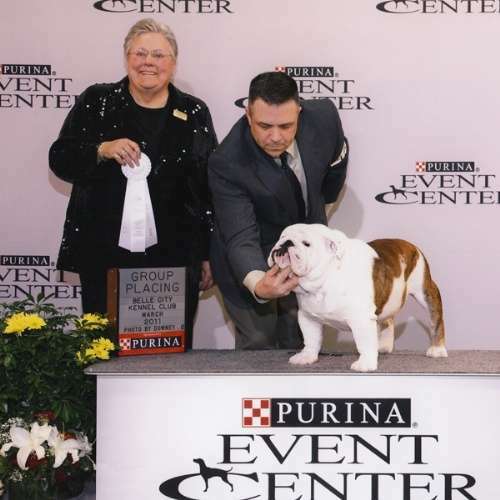 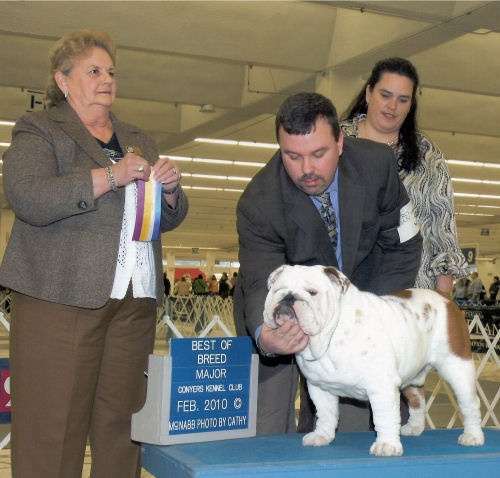 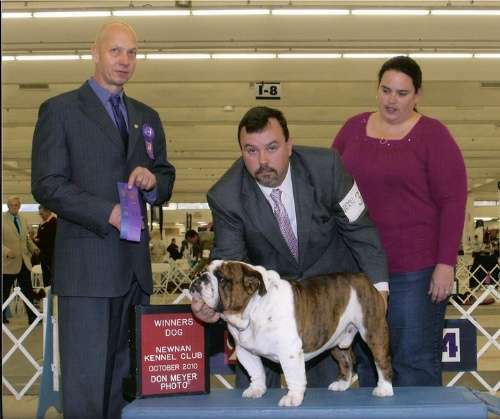 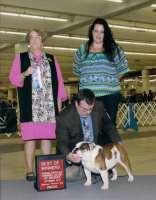 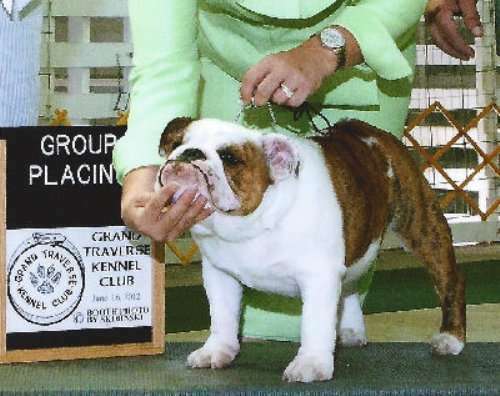 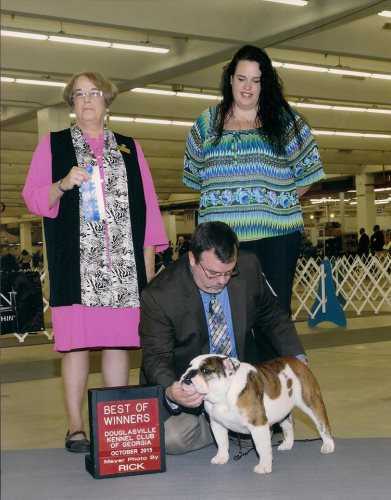 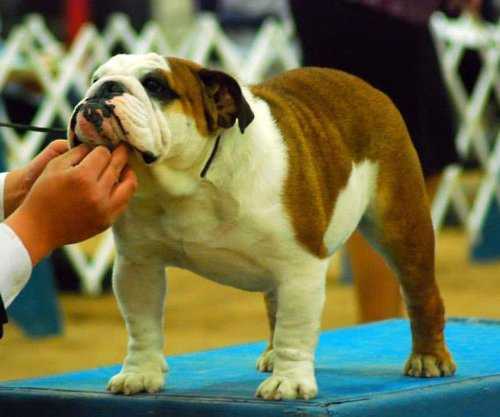 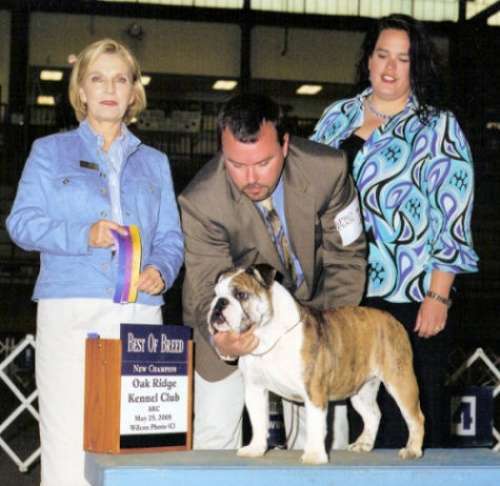 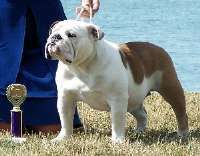 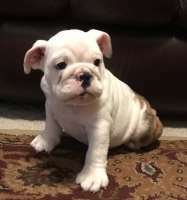 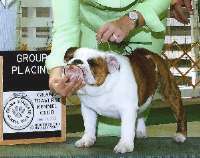 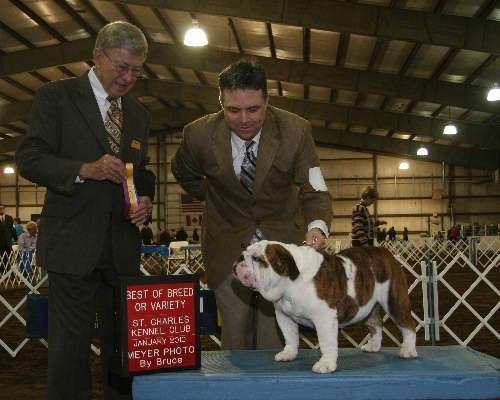 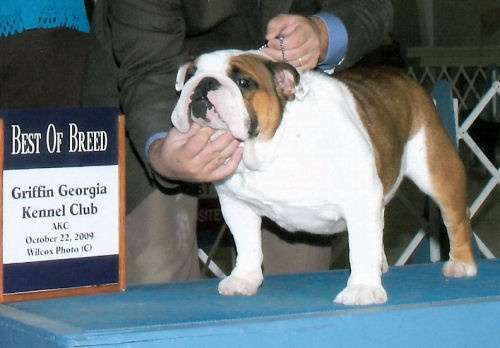 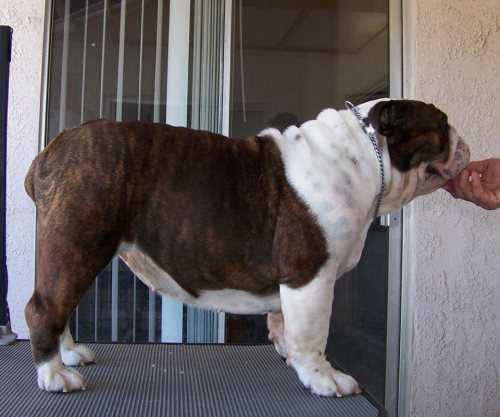 We enjoy being a part of this great breed and we are having a wonderful time showing our Bulldogs. We will occasionally have a litter of well planned, high quality puppies. 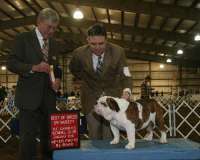 Please visit our web site..